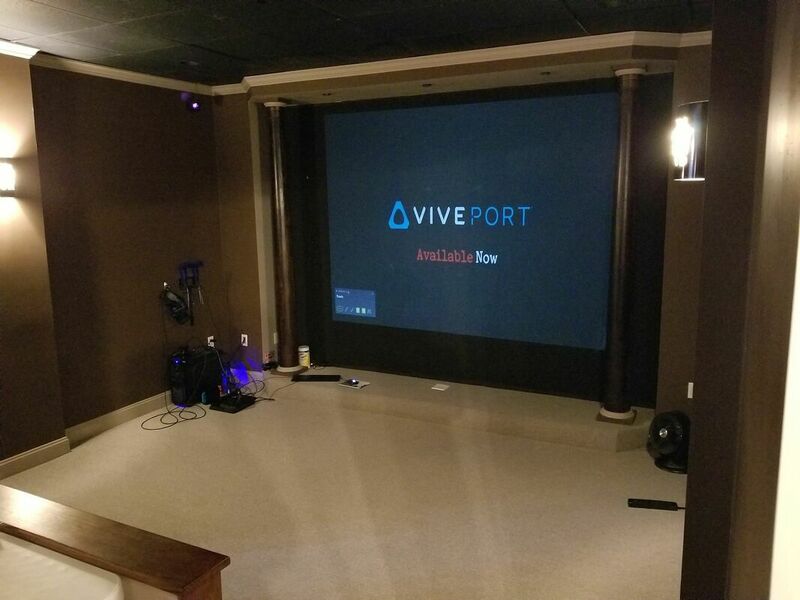 Monday - Friday 12 p.m. - 10 p.m.
Saturday - 12 p.m. - 8 p.m.
Sunday - 12 p.m. - 5 p.m.
Click Here to Book a VR Session! Friday Night Magic for Friday, April 19th is a $15 Booster Draft Event. Join us on Sundays for Painting! 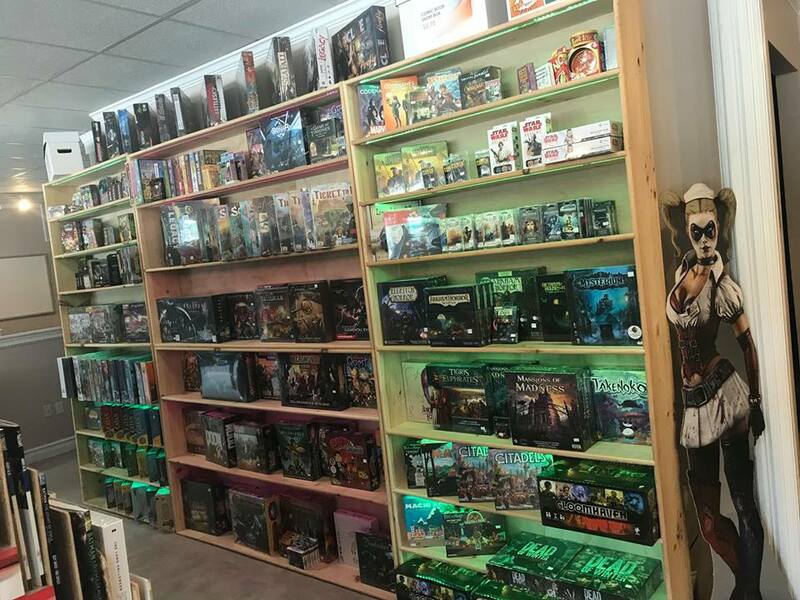 If you have miniatures, Dungeons & Dragons, Warhammer, etc! Come on by Sunday afternoons ( Hours 12pm to 5pm )! Paint with others, get advice, and hang out! 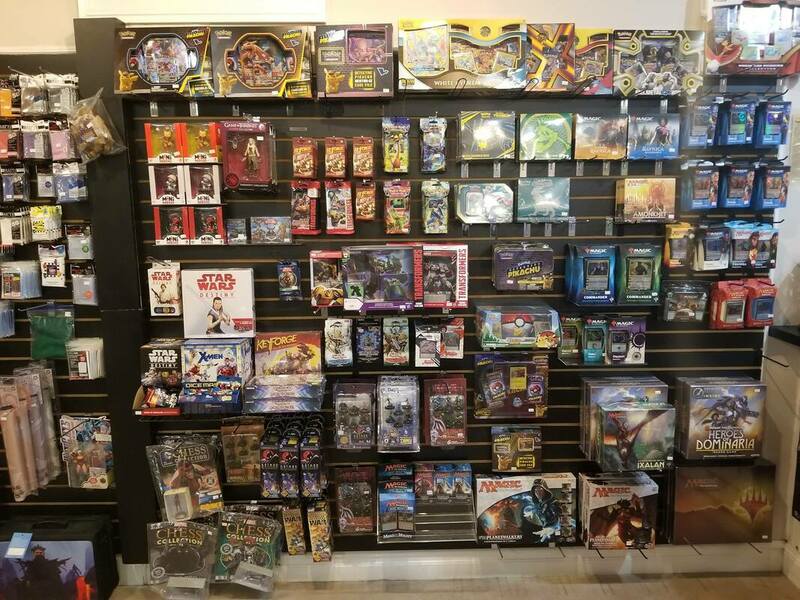 Legends Comix and Games has opened in Littleton, MA! 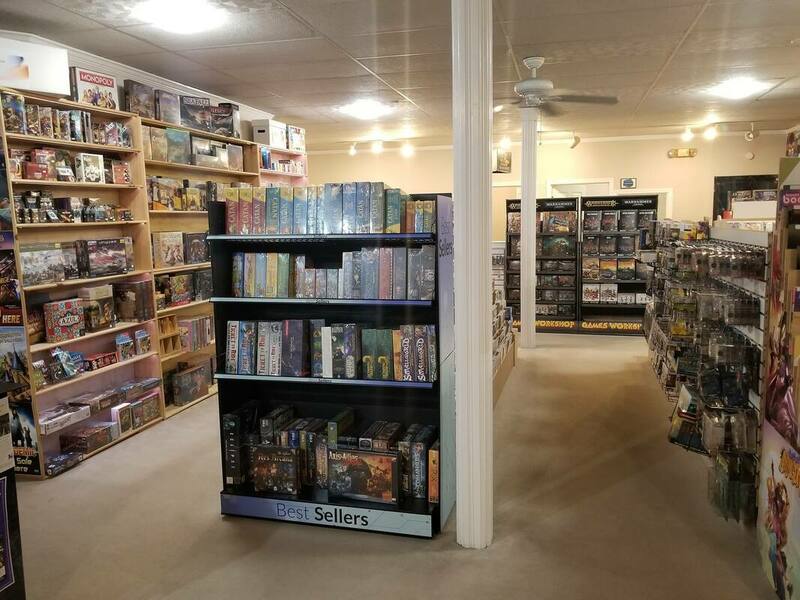 ​Tuesday, August 14th at 12:00PM Legends Comix and Games opened it's doors in Littleton, MA. Wow! Littleton! You kept us busy. People flooded the store all day, giving each of our sections equal attention. We want to thank you all for your support. We look forward to the many board games and long comic book conversations. Much like we experienced on Tuesday. Thank you Billy for running the first Role-playing Game at the new location. We hope to see many more sessions of Legends of the 5 Rings, and even its card game being played.